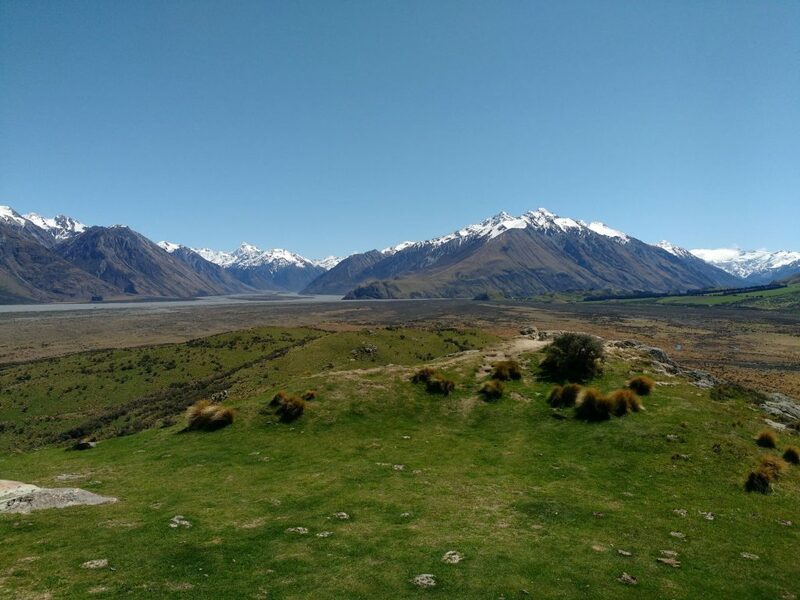 One of the most striking sets/locales in the three The Lord Of The Rings movies was Edoras, the Golden Hall of the Rohirrim. I’ve always loved that first, wonderful view, with Eowyn of Rohan standing before the Hall and the pennant blowing away in the wind. Although the set was removed after filming, the location is a few hours drive from where I live and accessible by road (although it’s unsealed gravel road for a reasonable distance), except for the last half hour or so when one has to get out and walk to get up close and personal with the hill. And very definitely climb to reach the summit! 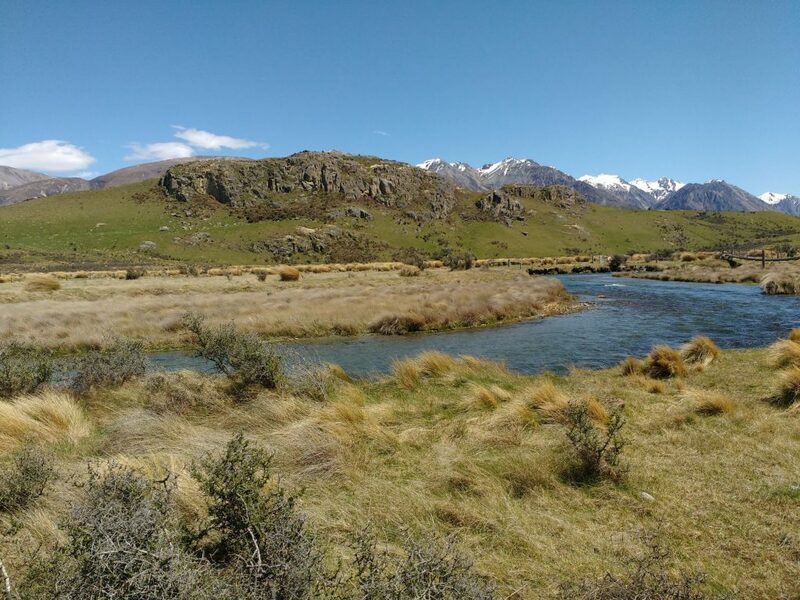 I did exactly that a few weeks ago, taking the road via Mt Somers and the Ashburton Lakes and then onward along the road that ends at Erewhon Station—which is a story in itself, so more on that later. 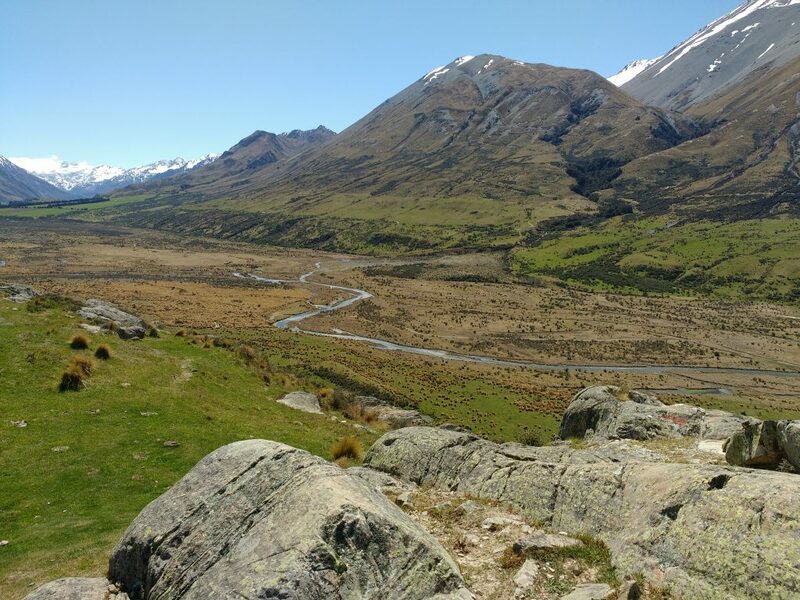 First up, Edoras, which is in fact not officially designated a “hill” as I said above, but is named Mt Sunday. According to the the legend (OK, the interpretation board en route) it’s called Mt Sunday because in earlier days the boundary riders from the surrounding stations (think “ranches” if you’re not from NZ/Aus) used to meet up there on a Sunday. 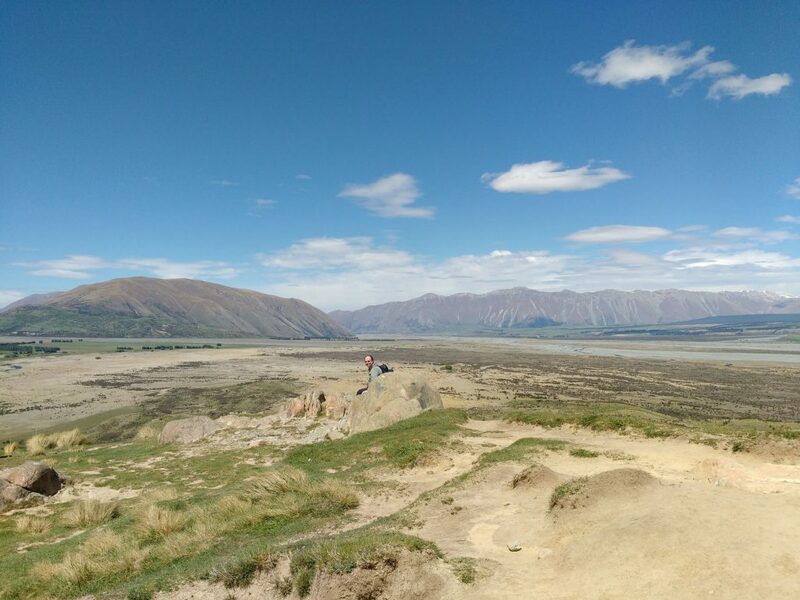 The climb to the summit is worthwhile, not only to imagine the Golden Hall but for the fabulous views to the Main Divide one way and across to the Rangitata River the other. And that wind—suffice it to say that it was an entirely foregone conclusion that pennant would get blown away. 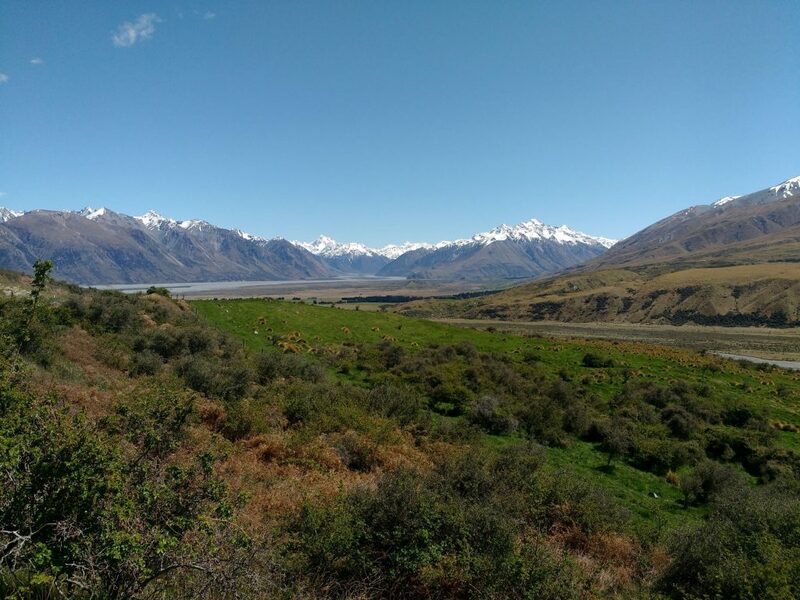 As for Erewhon, the story goes like this: it’s the title of a novel written by the English writer, Samuel Butler, published in 1872 after a period of four years living in the NZ high country not far from Edoras and the current Erewhon station—although the station he worked on, which still exists, was and is called Mesopotamia. Erewhon is regarded as a satire on Victorian society, which involves the discovery of a fictional country, Erewhon (which is an anagram of Nowhere, not quite reversed), i.e. 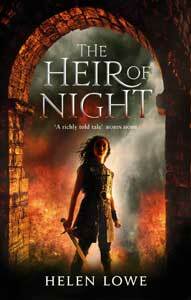 it’s a satire in a similar style to Gulliver’s Travels, with speculative fiction overtones. I really must do this too. It looks great fun. How long is the drive would you say? It “is” great fun: I really recommend it. That day, we departed and returned to Ashburton, and the trip one way was no more than 1.5 hours (we made lots of stops so there’s an element of guesstimation.) 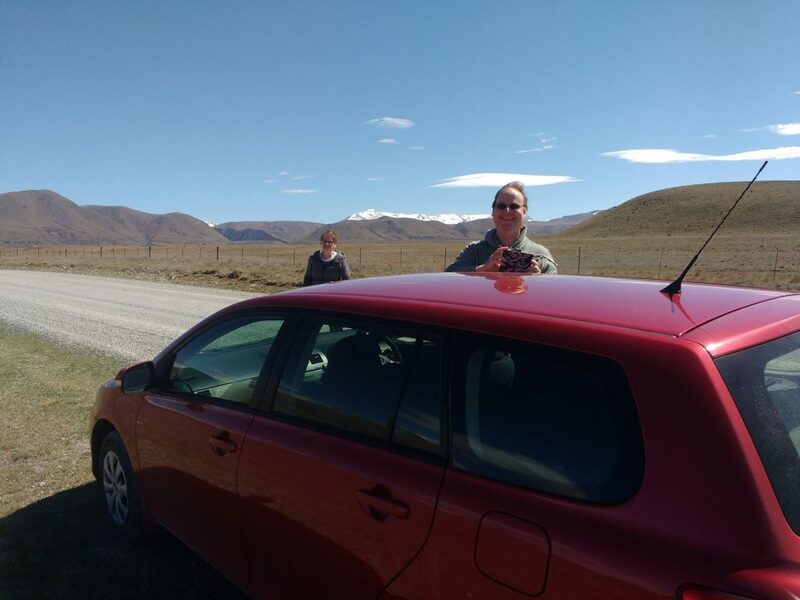 If you allow another hour from Christchurch, presumably via the Rakaia Gorge, you should get there easily in that time. In case I didn’t say so, the walk from the road to the summit is ca. 30-40 minutes. 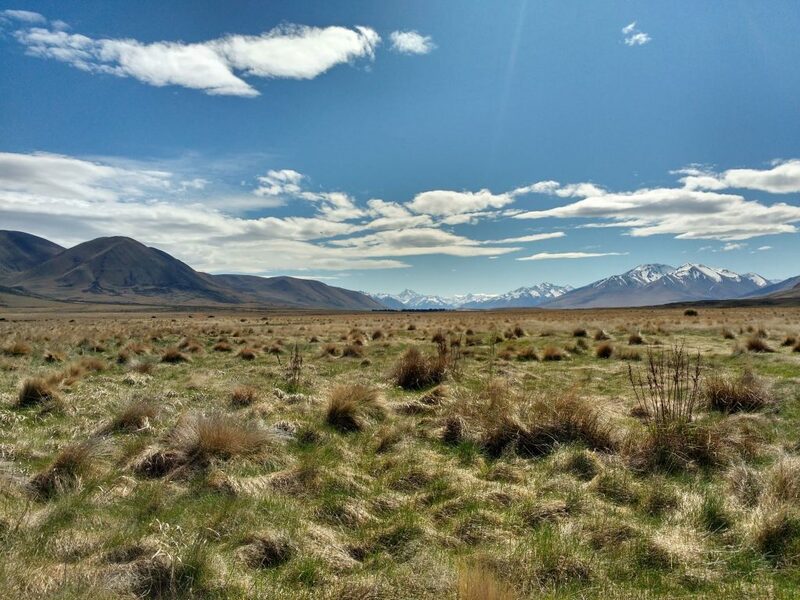 Helen, these photos are terrific, and your visit to “Edoras” sounds wonderful! 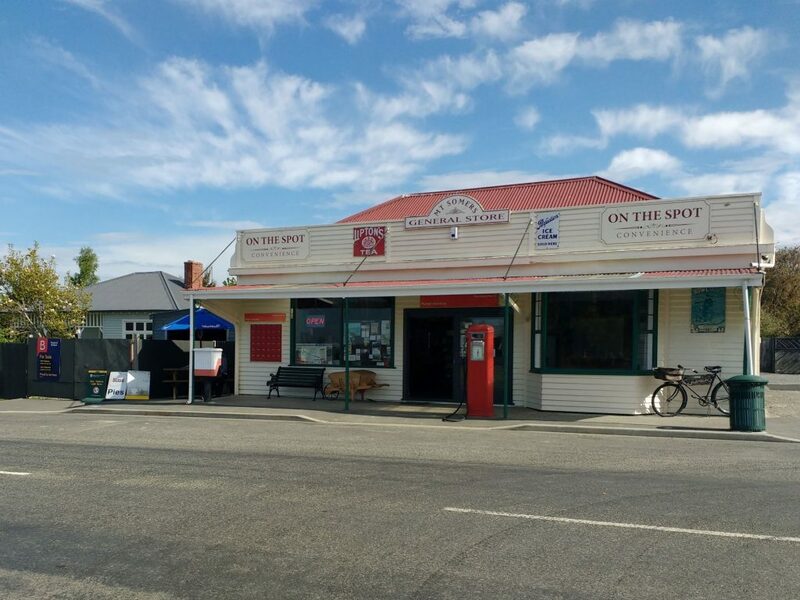 Next time I’m on the South Island, I definitely need to go there. Now I just need to get to NZ again…sigh. Lovely photos of a wonderful trip. And what Beth Anne said… sigh. What an excellent way to spend a lovely spring day. Great photos. I look forward tremendously to you visiting this neck of the wood, Helen!